In the robust Manhattan real estate market, it can be difficult to gauge an apartment’s true market value. 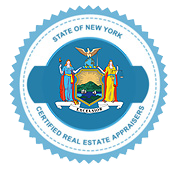 At Manhattan Real Estate Appraisals, our team of New York State Certified real estate appraisers can provide you with the true value of your apartment. No matter your situation — whether you are selling or buying, going through a divorce or declaring bankruptcy — our apartment appraisals in Manhattan, NYC will be accurate and accepted by anyone. In many cases, our clients need their apartment appraisal in NYC, Manhattan fast, so we have designed our process to guarantee rapid turnaround. Our customer service is first-rate, and we will work with you to accommodate your timeline. All of our FHA certified apartment appraisers in Manhattan have over a decade of experience in creating real estate appraisals for all types of purposes. We guarantee that our apartment appraisals in Manhattan will stand up in any circumstance and be accepted by any authority and we will never compromise on quality, no matter the timeline. Our clients often need their NYC apartment appraisals during difficult situations, so we take our role very seriously. Our certified apartment appraisers in Manhattan know that discretion and confidentiality are of the upmost importance. Over the years we have established a track record for success and reliability, view some of our — client reviews to see for yourself. 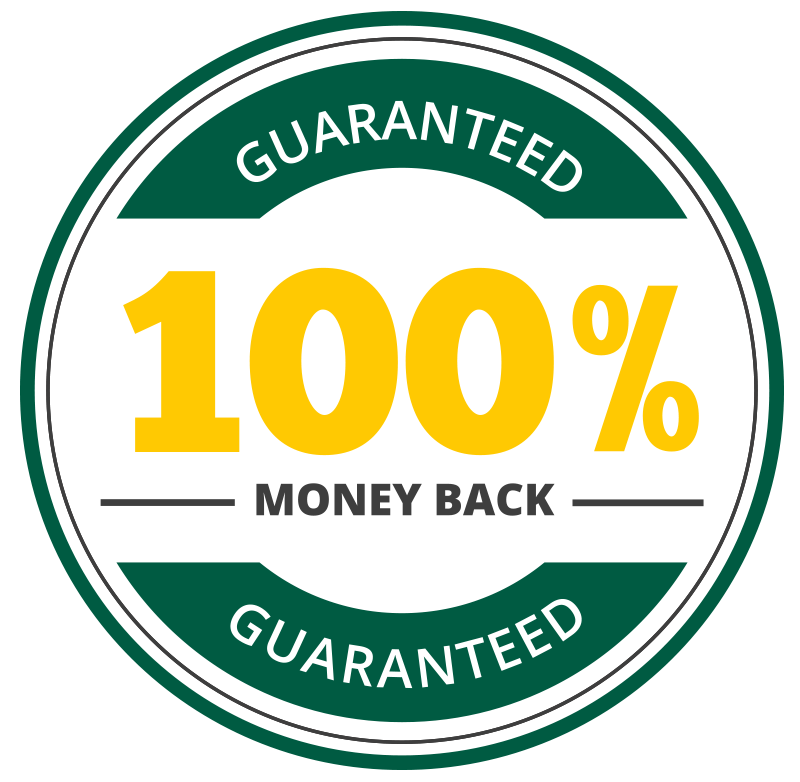 Whether you have any general questions or you are looking for a free price quote our friendly support team is happy to help. Give us a call at 212-500-2089 or fill out our contact form to get started.